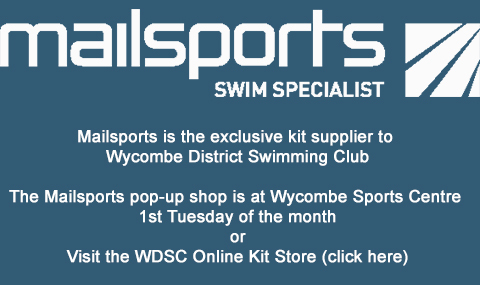 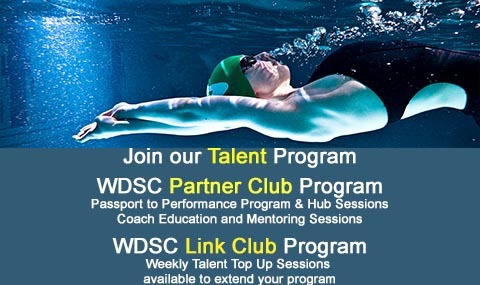 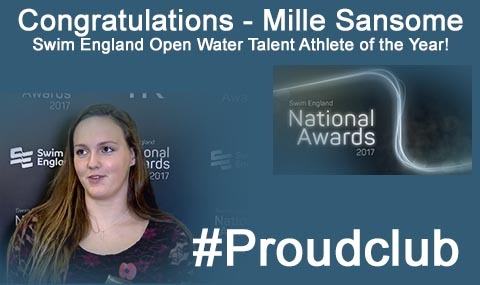 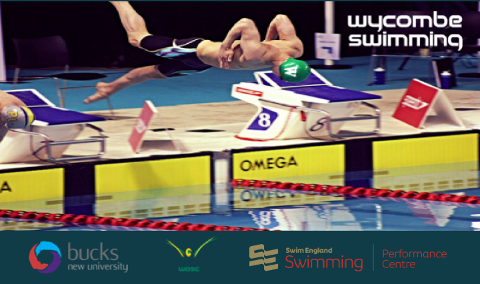 Wycombe District Swimming Club (WDSC) is a competitive swimming club that aims to develop swimmers of all abilities and ages to reach their maximum potential. 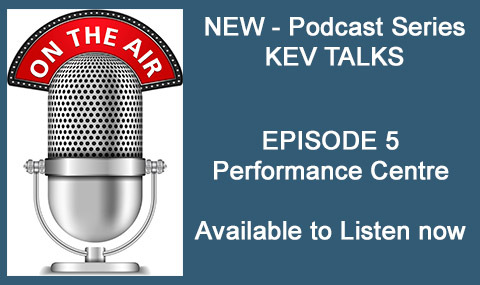 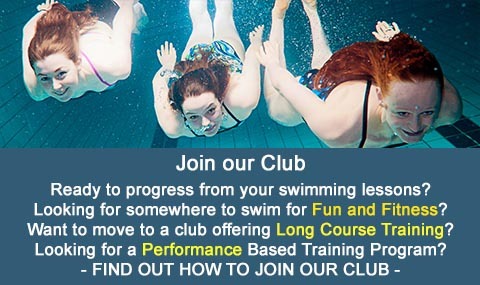 The club boasts a highly successful performance program that ranks highly in the UK. 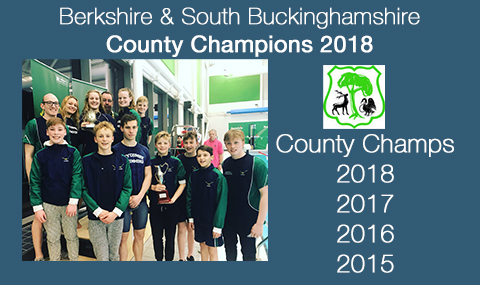 The club reached the Arena National League B Final in 2016 and the CUP Final in 2017 and 2018 - coming 4th Nationally. 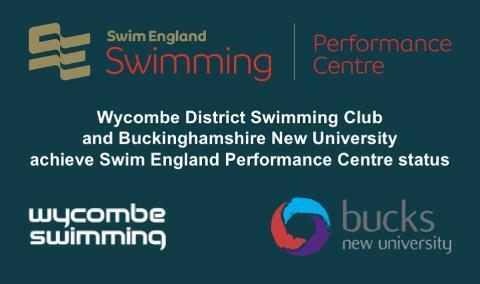 The club trains at the state of the art 50m pool at the Wycombe Leisure Centre, High Wycombe; and has an emerging base of swimmers at Risborough Springs, Princes Risborough.